Urban Clothing and footwear for sale online. - Navy North Carolina A&T Varsity Jacket and more. 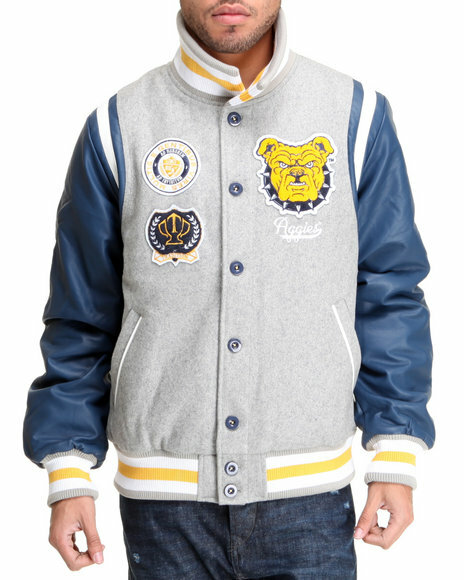 - Navy North Carolina A&T Varsity Jacket. 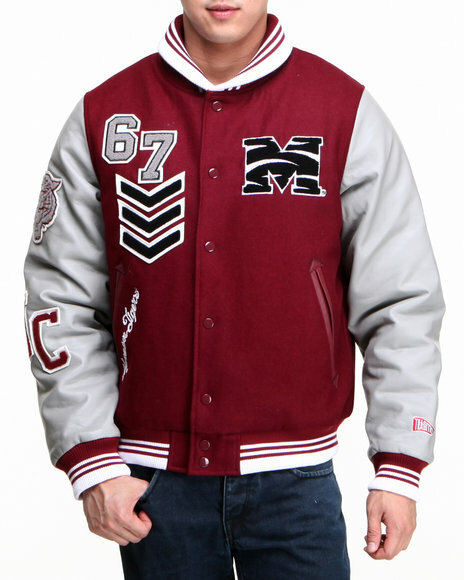 - Red Morehouse College Wool Award Jacket. - Red Tuskegee University Wool Award Jacket. 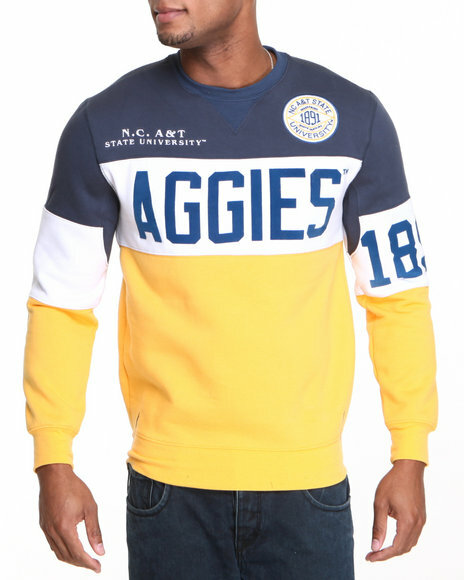 - Yellow N. Carolina A&T State Fleece Crew Neck Sweater. More Tradition Styles at Dr Jays Hip Hop Clothing and Footwear for men, women, and kids.